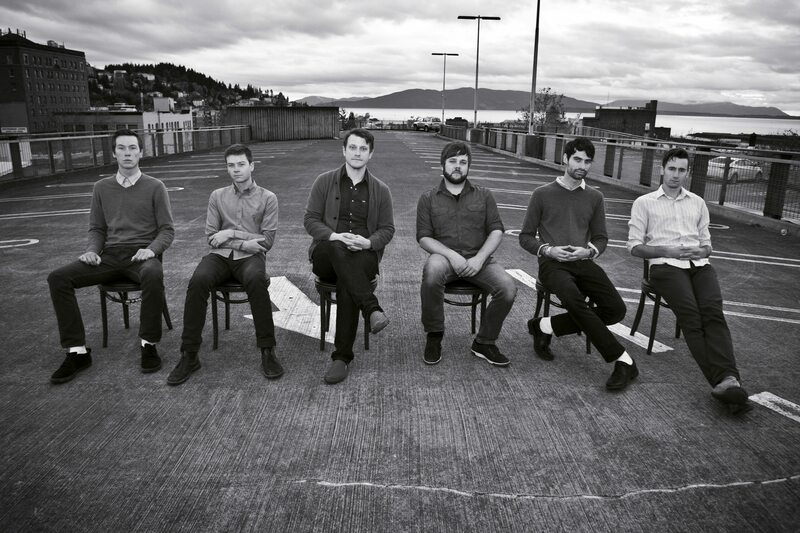 Next Tuesday Seattle’s Hey Marseilles releases their new album, Lines We Trace (read more here). Yesterday the band put out this damn fine video about the making of the album. It’s like a mini Wes Anderson film. Album teaser bar RAISED. Also, it was announced today that the band is another to be added to the Newport bill. Exubérant,curieux équipe sauver l’intention par Vous candy crush saga 67.
imprimer malgré d’autres personnes candy crush saga niveau 33.
of Americana & bluegrass news, reviews and festivals. writing on additional sites, I’d like to keep up with you. Could you list of all of your shared pages like your twitter feed, Facebook page or linkedin profile? with amount of sugar they put in items. so when I have time I will be back to read a lot more, Please do keep up the fantastic work. accident (stumbleupon). Ι Һave book-marked іt for later! explorer, might test this? IE nonetheless is the market chief and a huge component of people will miss your great writing because of this problem. my own site and would love to know where you got this from or what the theme is named.